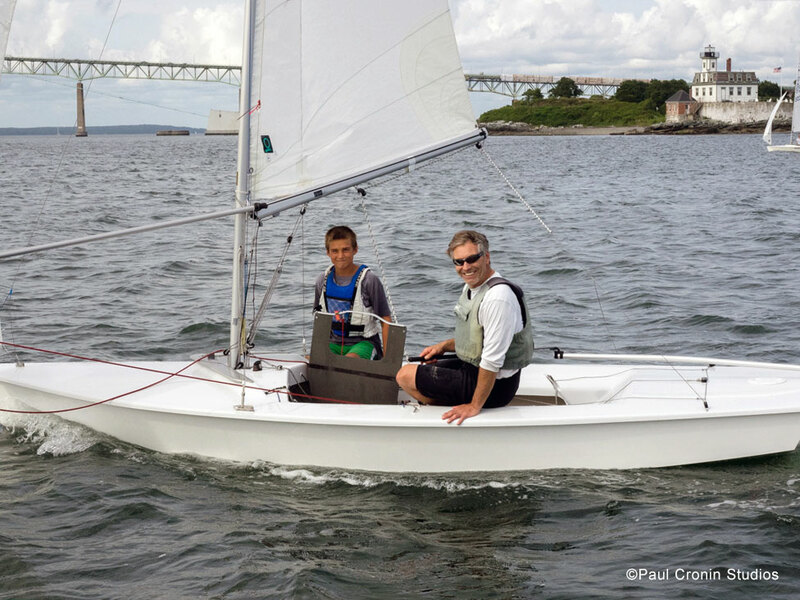 In 1989, Jibetech opened its doors to build and repair one design sailboats. For two decades we have offered a wide range of composite services, including custom parts in carbon and kevlar. 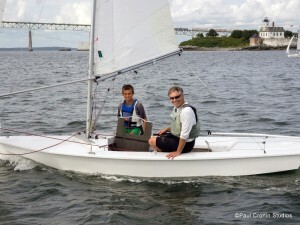 We can also help you make your race boat just a little bit faster. We build race-winning one designs. We also design and produce custom composite pieces and make blades for production boats.